First of all, good on you for choosing to spend one of your hard-earned holiday days visiting a concentration camp memorial. It is definitely not a fun day, but it is an important day, and as many of the victims of these horrific places lived in fear of being forgotten, your choosing to remember them and learn about what they went through is deeply appreciated. 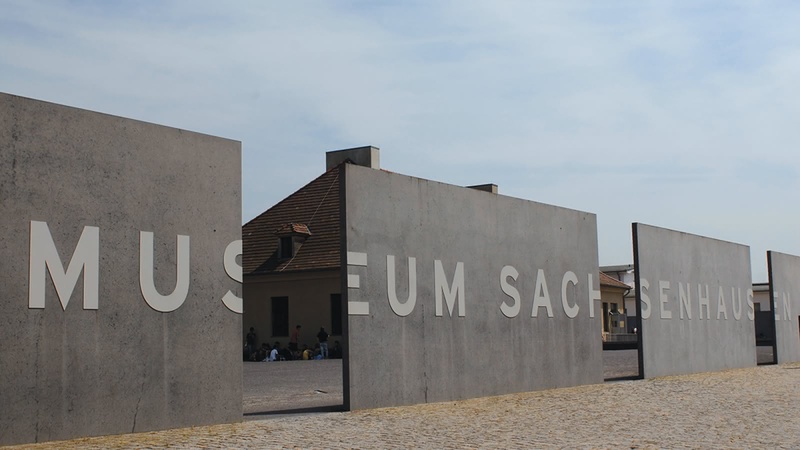 Every day we offer tours to Nazi concentration camp memorial sites like Sachsenhausen just outside of Berlin, as well as Dachau outside Munich and Terezín outside Prague. 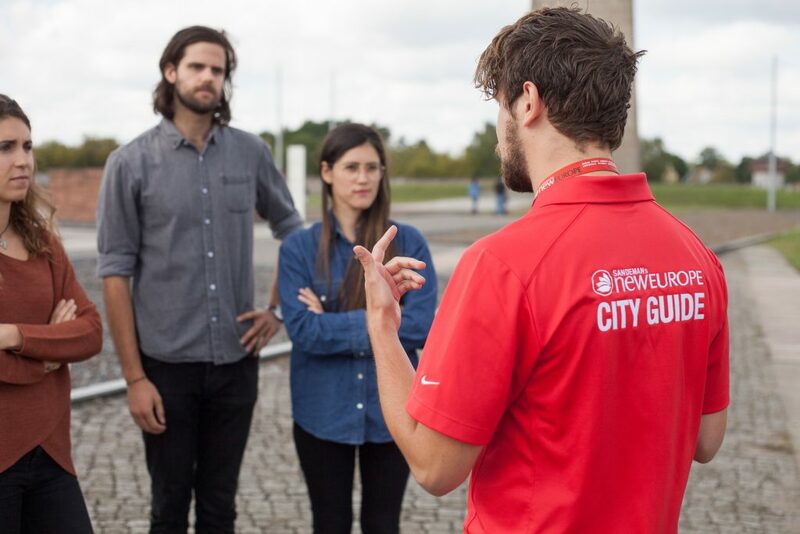 The guides who lead these tours feel privileged to do so, as they are dedicated to the sites, meticulous about conveying their history, and passionate about encouraging remembrance of the people who lost their lives there. Below is a list of questions we often get asked by people who are about to visit, or are thinking of visiting, sites like these. We’ve noticed some people feel uncomfortable asking these questions, so if you’re one of those people, we hope this will be helpful to you. 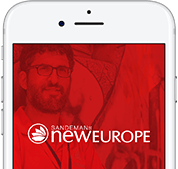 It’s true that sometimes, the memorial sites themselves issue reminders about conduct (in the past year, Sachsenhausen Memorial has issued reminders that it’s not appropriate to have picnics at the site, make anti-Semitic jokes, or play Pokémon Go…). Most of the time, we hope it’s down to a lack of understanding, rather than any kind of malicious intent. The following points are specifically for the Sachsenhausen Memorial, but are a good guideline for visiting these memorial sites in general. This depends on the memorial site, but generally, there will be signs around telling you whether you can or not. At Sachsenhausen Memorial, photography is permitted, but not inside the museums. However, we always recommend that you think about what you’re taking photos of and how you compose your shots. While many people feel uncomfortable taking photos at all, it’s a completely personal decision that’s entirely up to you. However, as many survivors (and families of those who didn’t survive) have told us that they were always concerned that the world would move on, forgetting about them and their experiences, perhaps taking photos is not as strange as it seems. 2. What about eating / drinking / smoking? Again this depends on the site, but at Sachsenhausen Memorial, you can eat and smoke outside the information center, but not once you get into the memorial site. Showing up with alcohol is clearly a no-go. We’ve seen a few poor souls who wore some of their trusty sloganed t-shirts, which took on unfortunate connotations when standing in a former concentration camp… If you don’t want to be the guy awkwardly standing with your arms folded all day, have a quick think before you put on that old favorite in the morning. Otherwise, the majority of the Sachsenhausen Memorial tour is outdoors, so dress in weather-appropriate clothes, bringing jackets, umbrellas, hats, sunscreen, plenty of water etcetera. 4. Do you know of any ghosts or spirits? Every guide has been asked this question at least once, and we know the memorial foundations get asked it too. We also know that not everyone is asking this insensitively; if you’re interested in paranormal activity, as many people are, we understand why you’d ask, however, on our tours we do not include stories of paranormal activity at the memorial site. 5. Which concentration camp was the “worst”? Again, we know not all people are asking this insensitively, and we think we know what they mean; in which camps were conditions the harshest? How many people died in each camp? These are fair questions, and you should feel free to ask us them. Every now and then though, this can come across as a competition – “I visited X camp, which is way worse than Y camp, so there’s no point in me going to Y camp”. We think it’s really important to remember that all of these camps were atrocities against humanity, and that all of the victims deserve to be remembered appropriately, so while we definitely encourage you to ask us as many questions as you have about Sachsenhausen and other camps, it is best to avoid thinking about any kind of ranking. 6. Which groups of people will you talk about? Sometimes we are asked to focus on only one specific group of prisoners. If there is a group of people you want to hear more about, please feel free to walk with the guide between stops and ask them questions. The guide will be happy to give you further info, and also suggest specific sites at the memorial you might want to privately visit after the tour, as well as books you can purchase in the information center. Alternatively, we can also arrange a private tour for you, with this specific focus on the group you’re interested in. Please note though that on our publicly scheduled tour, we do endeavor to acknowledge the memory of all of the victims of Sachsenhausen. 7. Can I make a donation to the memorial site? Yes! Please feel free to! 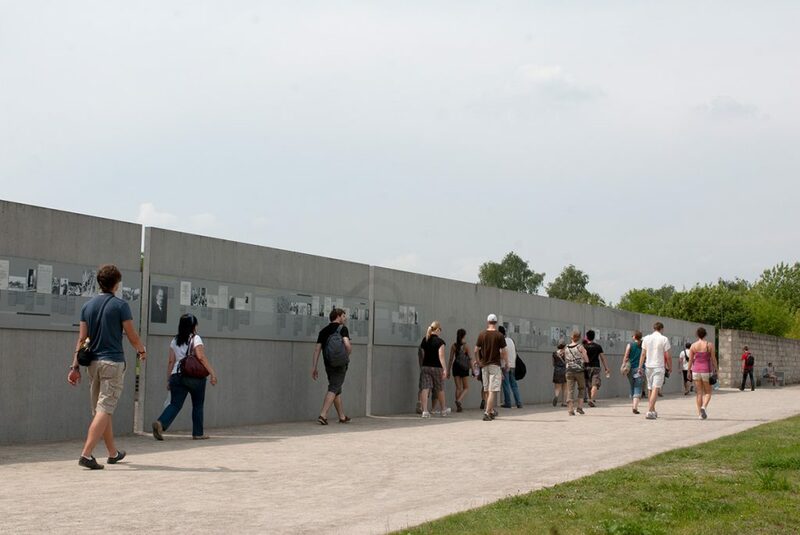 When you join our tour to Sachsenhausen Memorial, we contribute a part of your ticket price to the site, but if you’d like to make an additional donation, you can in the information center at the site itself. Donations go to projects such as maintenance of the memorial, restoring sites and exhibits, research, staff costs, training events and many more worthwhile causes. 8. Will there be a lot of other people there? 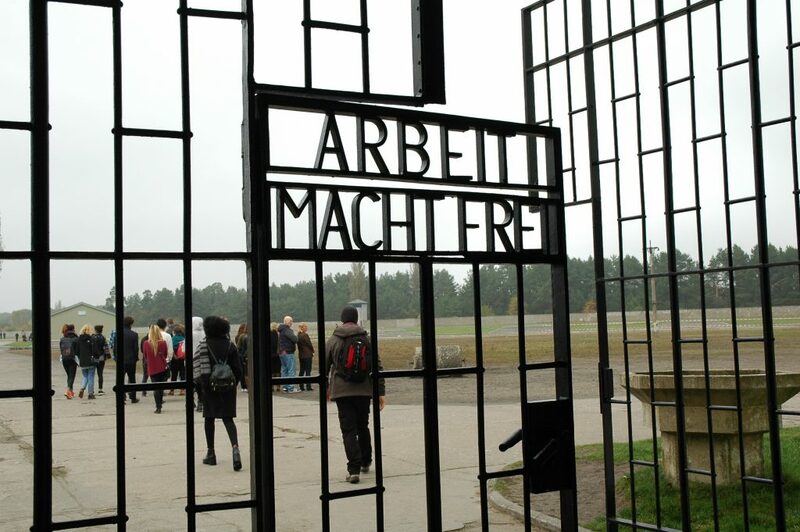 Various Nazi concentration camp memorials are experiencing high volumes of visitors. We think this is ultimately a great thing – the more people who are interested in learning about these sites and remembering those who suffered in them, the better. However, this makes it even more important that visitors to the site – and the guides who accompany them – are quiet, solemn and respectful. If you’re taking your children, please keep them close by at all times, and if you see a group of people behaving loudly or disrespectfully, feel free to ask your guide to speak to them. 9. Can I stand on the foundations of buildings that have been destroyed? The answer here is a pretty firm no. 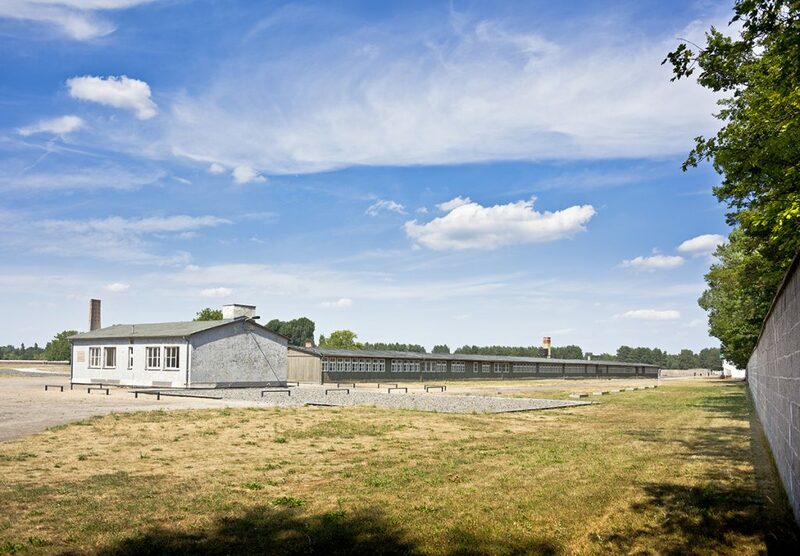 At Sachsenhausen Memorial, weather damage, combined with varying degrees of care (or lack thereof) from changing governments, have resulted in some of these sites becoming fragile and requiring preservation. Sometimes people want to walk across these foundations to lay small memorials – candles, flowers etcetera. While appreciating the sentiment here, the Sachsenhausen Memorial team do ask that, to preserve the site for future generations, you don’t not step on the foundations. 10. Can I visit these memorial sites myself? Absolutely you can. Many people choose to go to the site by themselves because they don’t speak a language the tours are regularly offered in, can’t go at the times the tours are offered, or because a guided tour doesn’t fit within their travel budget. However, as the Sachsenhausen Memorial site is quite large, with a lot of information in the museums and a lot of information on the audio guide, it’s unlikely you’ll get through everything in one visit without some help. If you choose to go by yourself, our advice is to start by asking the receptionists at the information center which sites you should prioritize visiting, in case you run out of time. Many people choose to join a tour because it’s an easier way to get a succinct yet thorough overview of the site in a few hours (and because it’s easier to ask questions to a real-life guide rather than an audio guide). Getting to the memorial can also be a little bit tricky if you don’t know the way, so even if you don’t want to go on the tour, feel free to meet us at our starting point by the Brandenburg Gate, 11am every day, and we will very happily take you with us to show you the way. With regards to the memorial site itself, whether you choose to go with a guide, or go by yourself, either option is completely fine – the important thing is that you see the site, remember the victims, and leave the hipflask, picnic basket and Pokémon Go at home.